Min A-kasse, a Danish employee union, regains efficiency. Ineffective knowledge sharing among employees meant unproductive customer service. A challenge Min A-kasse could not leave unnoticed. Min A-kasse were looking for a dynamic and easy accessible intranet for their users and administrators. 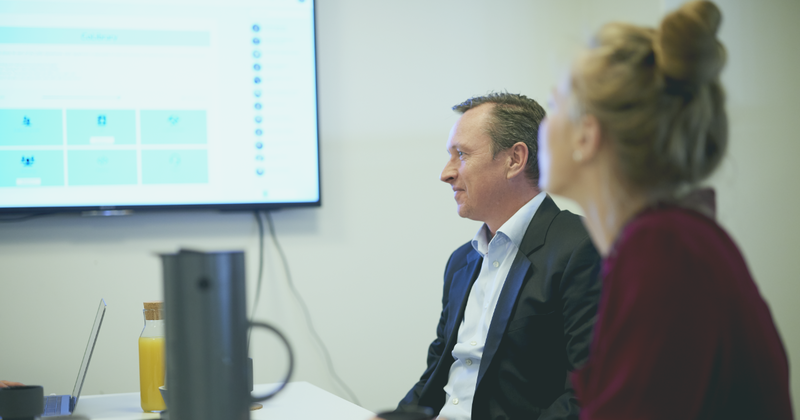 Min A-kasse’s new intranet platform provided employees with a new forum for knowledge sharing and communication that can keep up with the pace and needs of the company. If you want to create a shared culture in an organisation, you need to be able to communicate and interact with all employees. In larger organisations, the central meeting point is often a digital workspace, such as an intranet. However, many intranet solutions are time- consuming and take time away from other daily tasks. 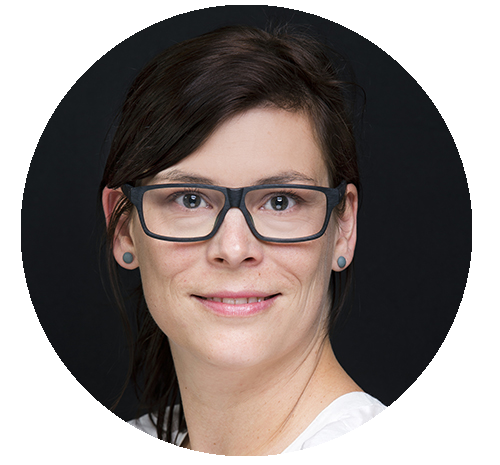 Min A-Kasse was, therefore, on the hunt for an intranet solution that was intuitive and could unite colleagues on one shared platform. Customer service is extremely important but few realize the impact poor internal communication has on the end user - the paying customer. To serve customers well, you need a strong focus on optimised internal communication and knowledge sharing. One of the factors that improves knowledge sharing is easy access to all of the knowledge that resides in different departments and employees in the organisation. Min A-Kasse is one of Denmark’s oldest and most popular unemployment insurance funds. The unemployment fund has more than 90,000 members all over the country and close to 140 employees. 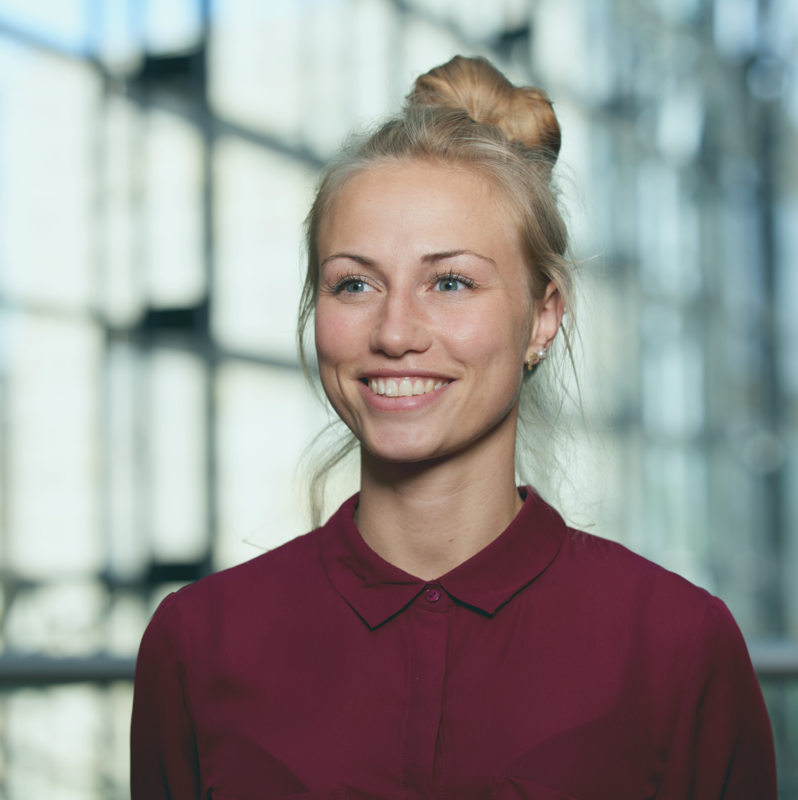 With representative offices in the major cities in Denmark, Min A-Kasse has a great focus on offering the best possible service for their members. Communication Consultant Maria Hamilton knew that to provide great service for their members, the internal communication and knowledge sharing in the organization had to be effective. Min A-Kasse has, in recent years, gone through a number of acquisitions of smaller unemployment insurance funds. The organisation, therefore, had a need to unite all employees on one platform to create a sense of unity and a shared culture. Min A-Kasse had formerly used Microsoft’s SharePoint intranet solution. However, this system was not great for knowledge sharing and culture building. Furthermore, the SharePoint platform was complex and needed a lot of management to keep it up-to-date which took away valuable time away from the employees at Min A-Kasse who could spend their time on other, more productive, tasks. 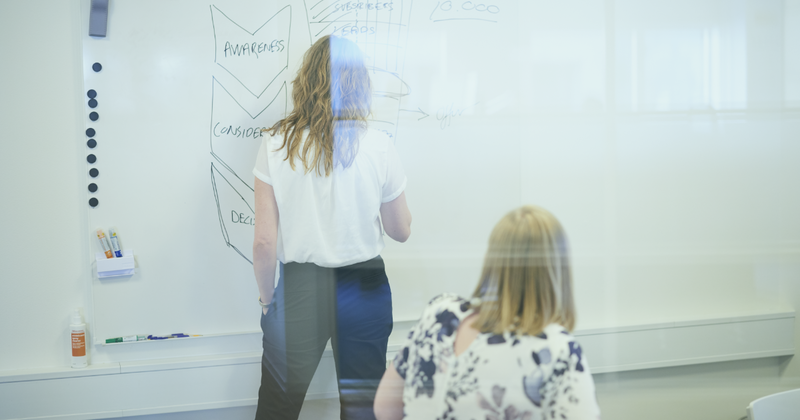 Hence, Maria Hamilton and Min A-Kasse were looking for a new intranet, where employees could communicate and, at the same time, was user-friendly and intuitive. 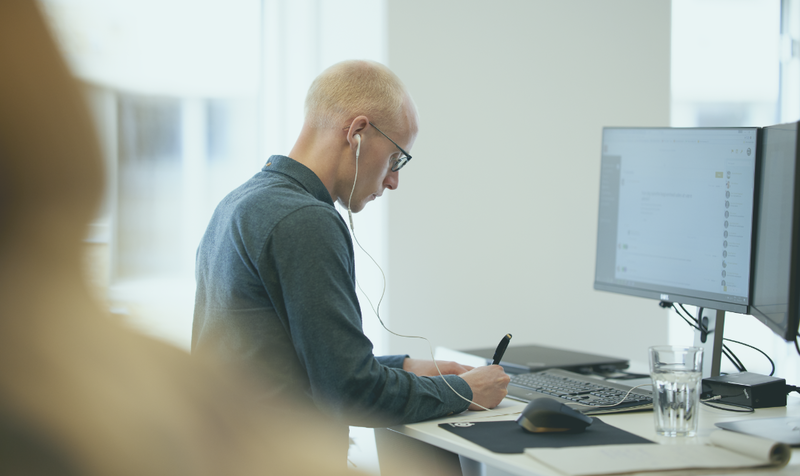 The need for a shared digital work space is more and more necessary – both for important news and other relevant updates, but also for knowledge sharing and work tools. Colibo is a social intranet solution that is built for the individual user. The intuitive system makes it easy for employees to use the intranet. Colibo was, therefore, the user-friendly intranet that Min A-Kasse had been looking for. We chose Colibo because it’s both a user-friendly system and it’s easy to implement. We are working actively with internal communications and collaboration across departments. Colibo has become our digital meeting point, where we build and maintain a shared company culture. 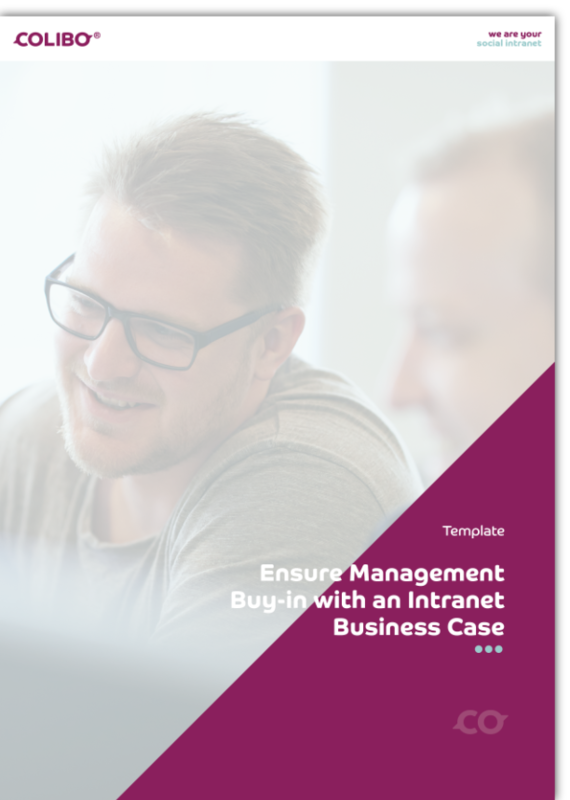 Download a copy of the intranet business case template and fill out the different sections with your company information to easily illustrate the benefits of implementing a new social intranet solution.